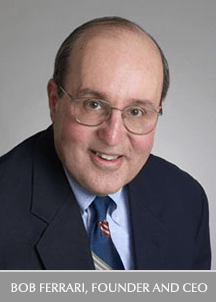 We wanted to alert or Supply Chain Matters readers that Executive Editor and Independent Supply Chain and B2B Industry Analyst Bob Ferrari will be attending the Kinaxis sponsored Kinexions 2016 customer conference being conducted this week in Nashville. Festivities begin Tuesday evening. This is the annual gathering of supply chain planning and response management technology provider Kinaxis’s customers and prospects. If readers are planning on attending this week’s event, please say hello during any of the networking or educational sessions. 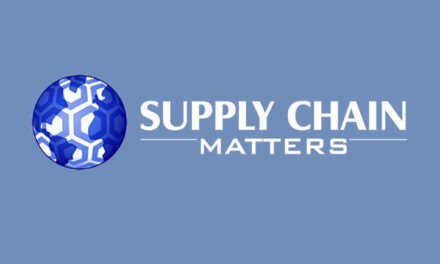 Supply Chain Matters will feature upcoming commentary regarding impressions and insights shared at this year’s conference.